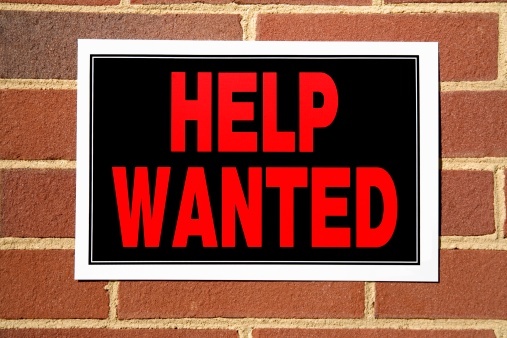 BRICKLAYERS & CAULKERS NEEDED IN LOCAL 55 OHIO!!! Help Wanted, Uncategorized, Where’s The Work? Needed: PCC’s for a Project in Cleveland!! TILE HELP IN CLEVELAND NEEDED!!! Help Wanted, Where’s The Work? JOB POSTING – American Facade Restoration looking for help! !